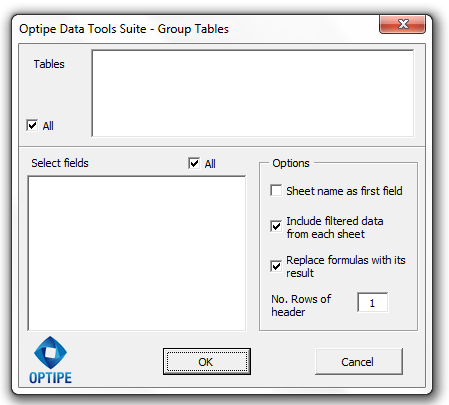 Group Tables application of Optipe Data Tools Suite helps you group in a single table several data tables distributed in different Excel sheets. Grouping data from organizational systems. Collect data in a table from branchs or offices. Group monthly sales data or production. Tables to group should have all the same format, the column headings or field names must be the same in all tables and also the location of the first cell of each of these tables in their respective sheet must also be the same. 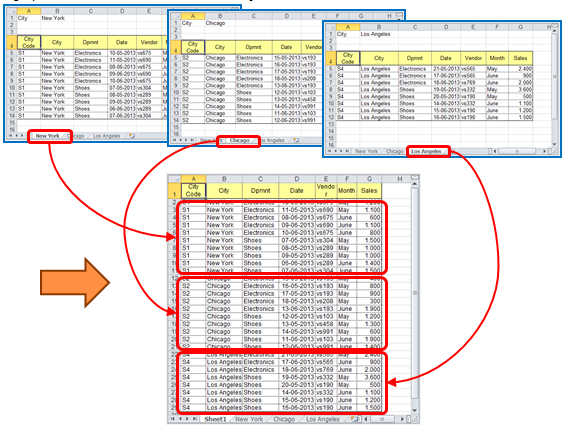 The tables must be located on different sheets in the same Excel workbook. You can include in grouping table all the fields, or only the fields you need. This table may be used in combination with Pivot Tables Report or Summarize a Table. 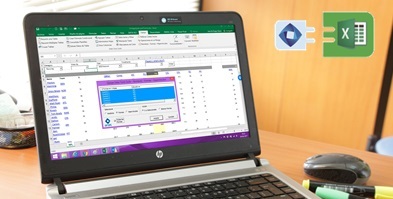 To group sheets from different books or files you can use Manage Worksheets application. Video Example. Group data located in different tables. Video Example. Group data from tables with more than one header row.